Here's the 10 most watched videos in Singapore this year, and yes, The Fox tops it. With the year ending, it is a good time for companies to round up and take a look at their biggest achievements over the past year. This is what YouTube did, where they released a round up of what Singaporeans have been watching on YouTube the past year. The most viewed YouTube Video is Singapore is unsurprisingly, The Fox! Below are the YouTube Rewind 2013 lists specifically for Singapore. 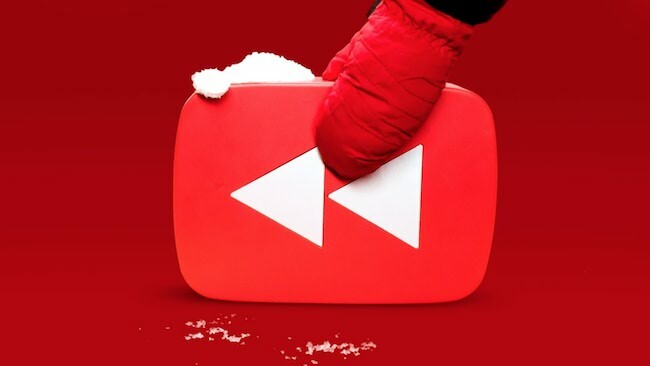 Bonus: YouTube Rewind: What Does 2013 Say? Read also: Looking for interesting YouTube channels? Here are five for you! Tags: 16 types of people at sentosaah boys to mengangnam stylegentlemanrewind 2013singaporethe foxwahbananaYoutubeYouTube Rewind: What Does 2013 Say?